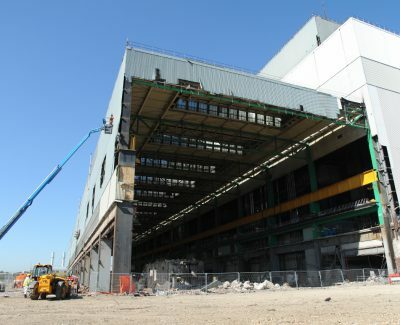 Kingsnorth Power Station was built between 1963 and 1973. 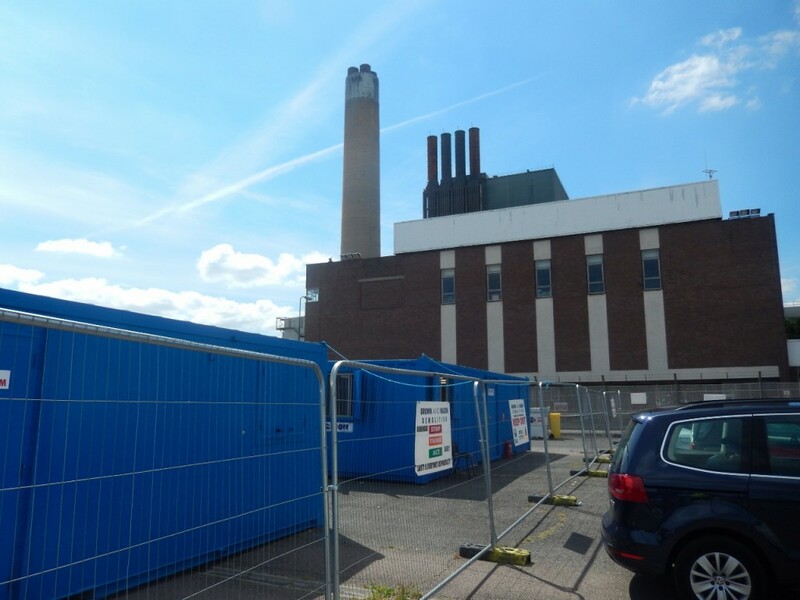 When commissioned its 4 units supplied 2Gw to the UK grid powered by coal or oil (although in practice oil was only used as a secondary fuel or for startup). 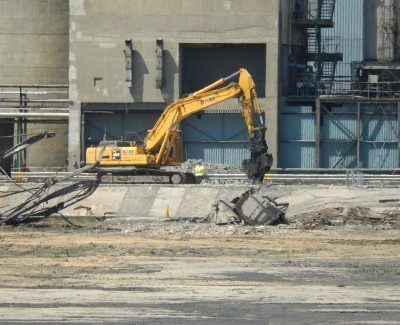 Kingsnorth Power Station ceased generation in Dec 2012 as a result of the EU’s Large Combustion Plant Directive, Brown and Mason were appointed to demolish most of the site in 2013. The site is located on the north bank of the river Medway in Kent. The station stands on 162 hectares of reclaimed marshland on the northern bank of the Medway estuary; a few kilometres downstream of Rochester and Chatham. 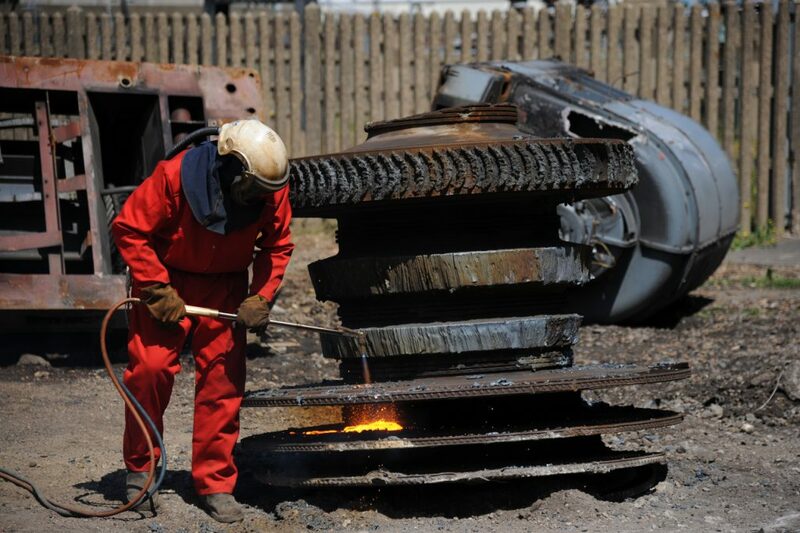 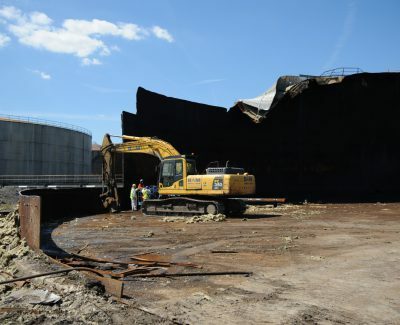 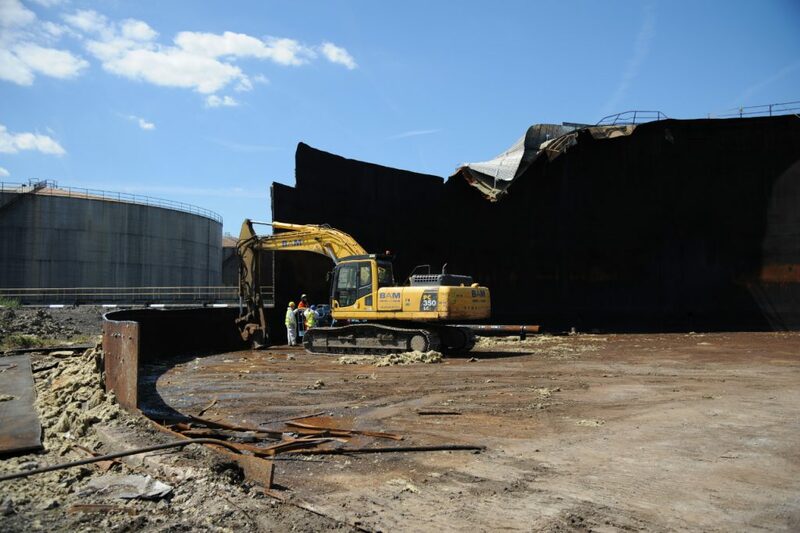 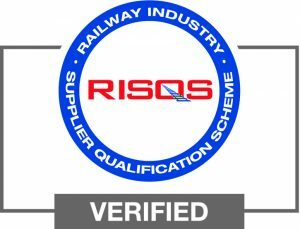 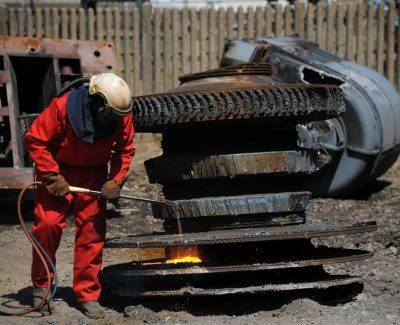 Works will include a very significant amount of asbestos removal from: turbines, boiler house, precipitators & ducting and miscellaneous outbuildings. 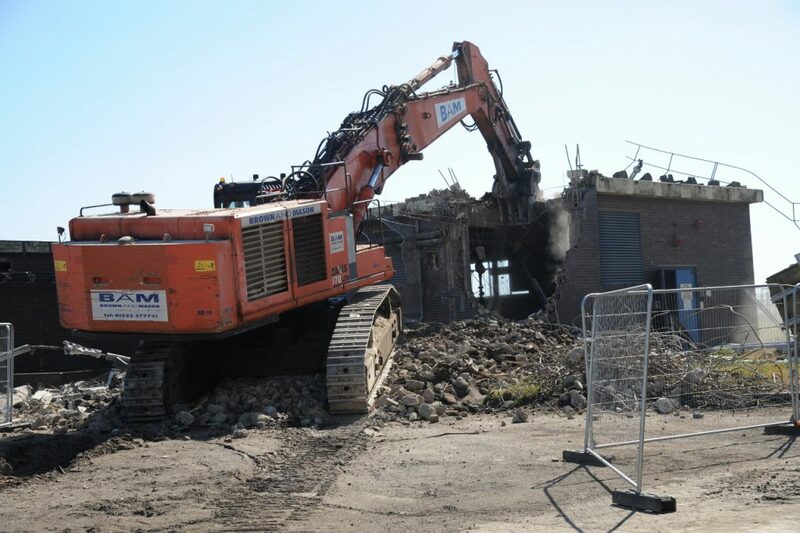 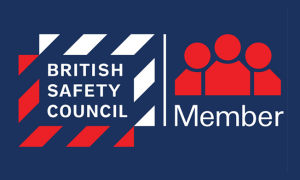 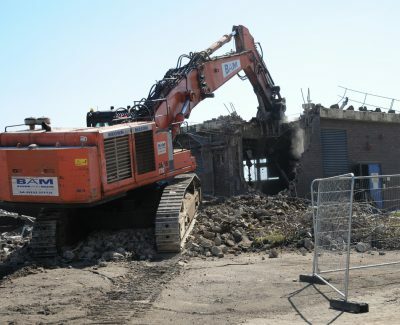 Brown and Mason are one of the few companies large enough to take on asbestos removal on this scale – 4,000 tonnes of asbestos-containing materials will be removed. 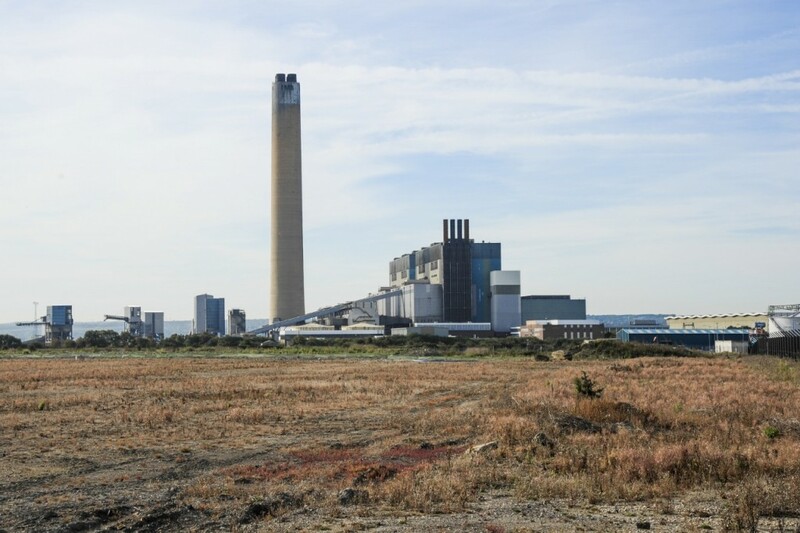 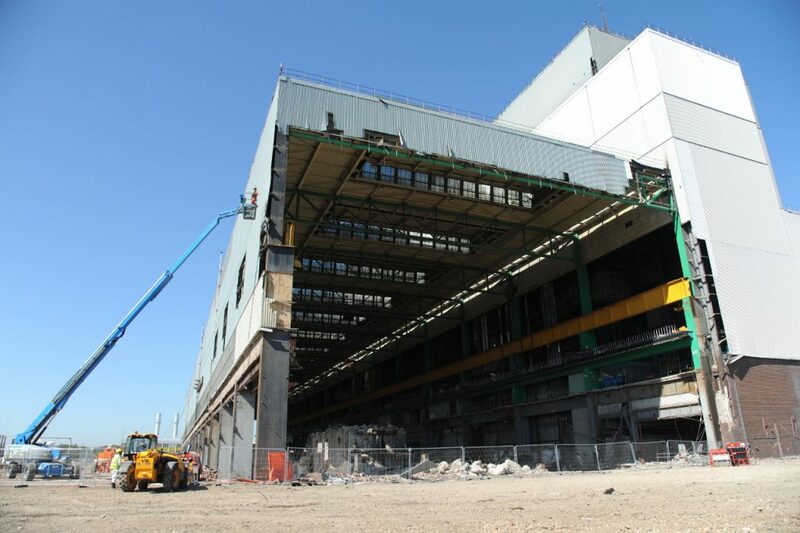 The project will also include a number of explosive demolition events – precipitators, boiler house and, towards the end of the project, the chimney which, at 198 metres, is one of the most significant local landmarks.